Home / Posts tagged poland"
Poland is a wonderful country. There are placed numerous tourist attractions for people at various age and needs. 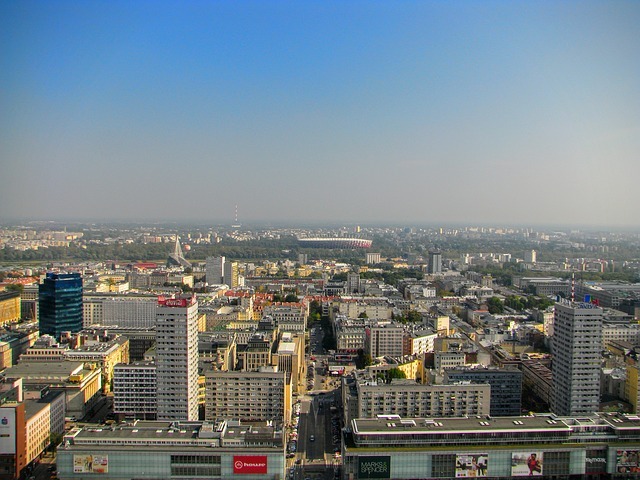 Warsaw-capital city of business in Poland. It is worth to spend a few days to meet the unique atmosphere. The diversity of the city and its rich offer makes everyone will find something for themselves. Historic palaces and churches meet modern architecture, and cozy cafes compete with fashionable music-filled clubs. Whatever your purpose of visit, Warsaw will leave a lasting impression on you.